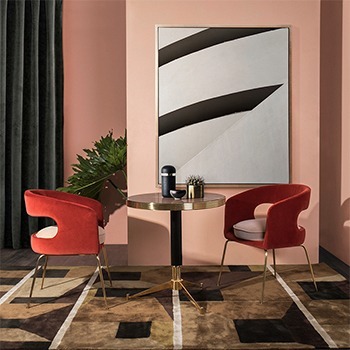 If you are looking for good sources of inspiration of Dining Room Decor Ideas, Miami Design District will help you in this difficult task. 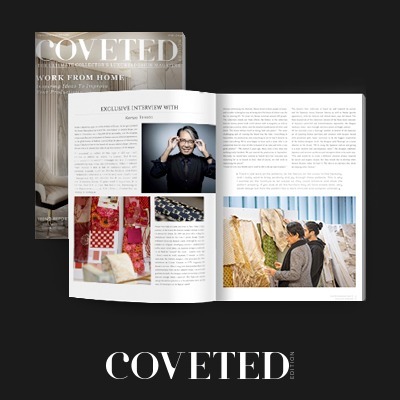 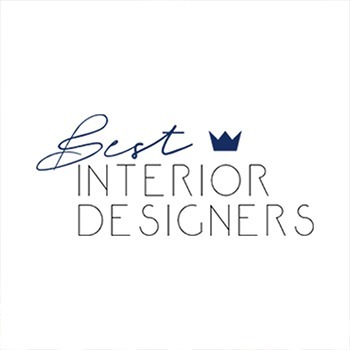 We want to bring to you the best inspirational content for Interior Designers and Design Lovers. 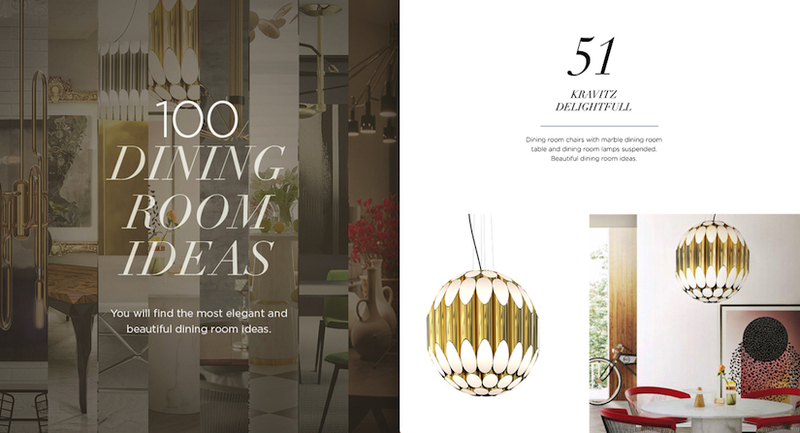 We present you an incredible collection of ultimate source of ideas to improve your dining room decor. 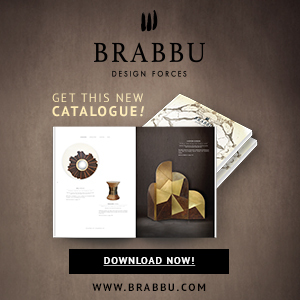 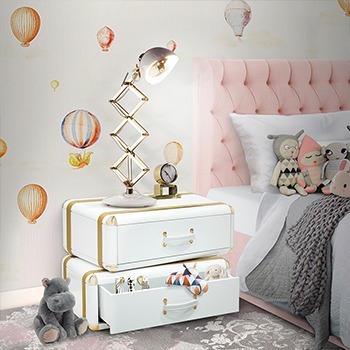 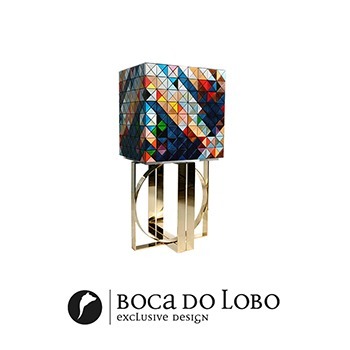 If you are looking for the most sophisticated interior decorating ideas and tips, from the Modern Console Tables to Modern Buffets and Cabinets , you can download this free eBooks from this amazing collection. 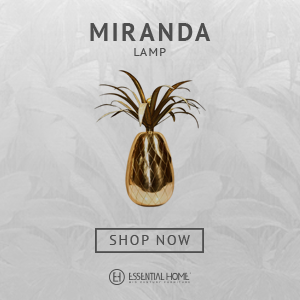 Be inspired and start change today you dining room decor. 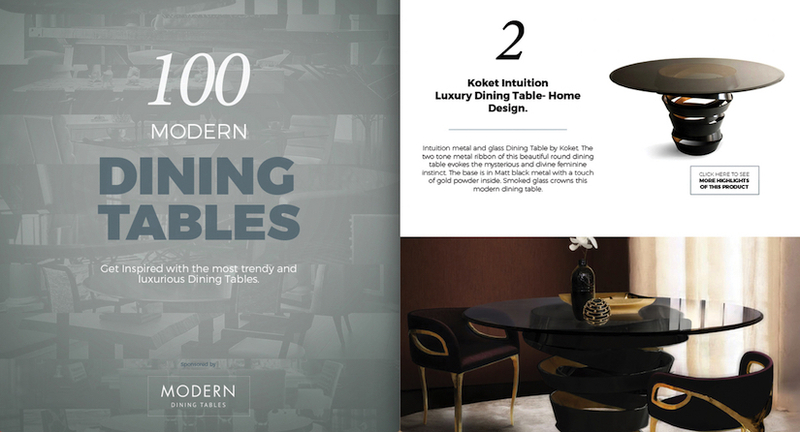 100 Modern Dining Tables eBook is the perfect inspiration if you are looking for the perfect modern dining table to create a luxury dining room. 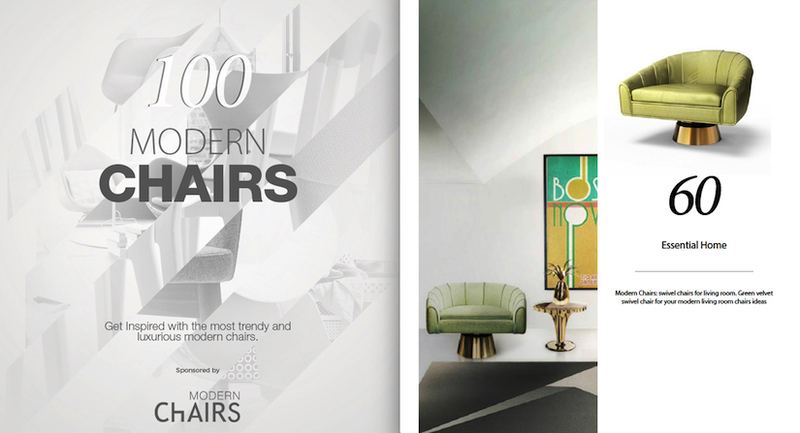 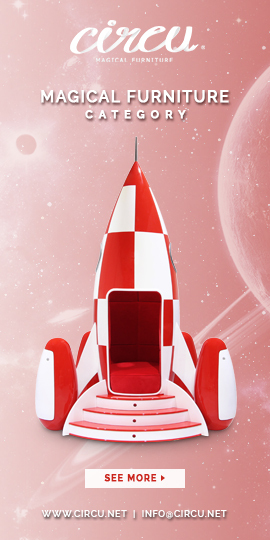 100 Modern Chairs In this eBook, you will find 100 Modern Chairs from top brands and designers. 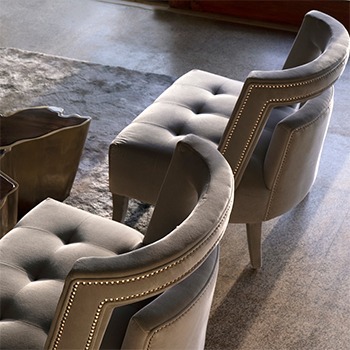 Different chair designs and a wide range of upholstered chairs or simple metal chairs, Modern Chairs that you can use in your dining room. 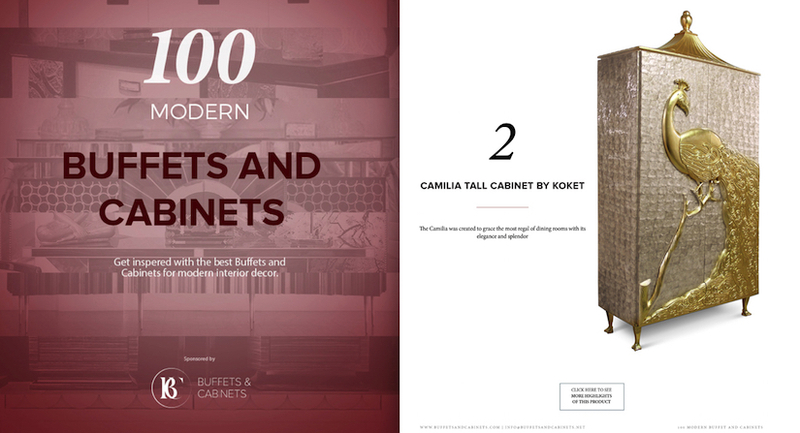 100 Modern Buffets and Cabinets A Dining room is not complete without a Modern Buffets and Cabinets, in this ebook, you will find the best-designed 100 Modern Buffets and Cabinets including some of the best lines signed by the best interior designers. 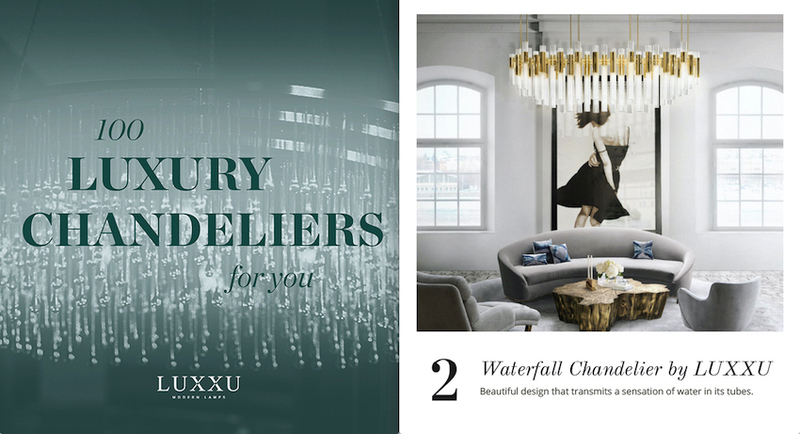 100 Luxury Chandeliers To complement you dining area a Chandelier is a must-have piece find in these 100 Luxury Chandeliers the perfect piece for your home. 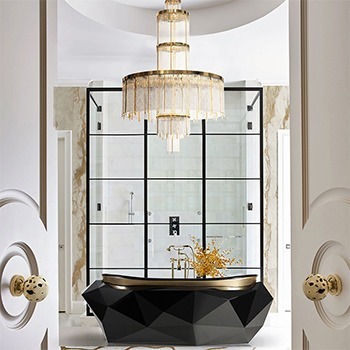 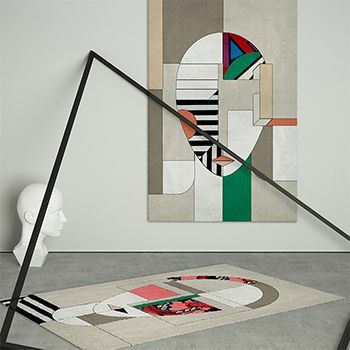 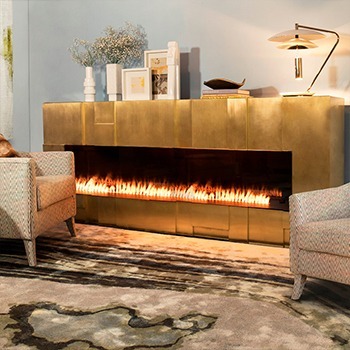 For more ideas and inspiration for you home Miami Design District invite you to visit our Pinterest.